Finnish police raided over the weekend a real-estate agency known as Airiston Helmi, which sold properties in Finland's Turku archipelago. 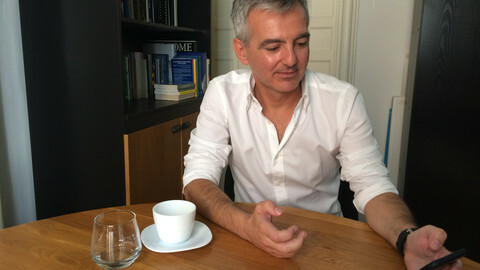 Finnish state media outlet YLE on Monday (24 September) reported the Airiston Helmi chair of the board is a Russian national with Maltese citizenship. 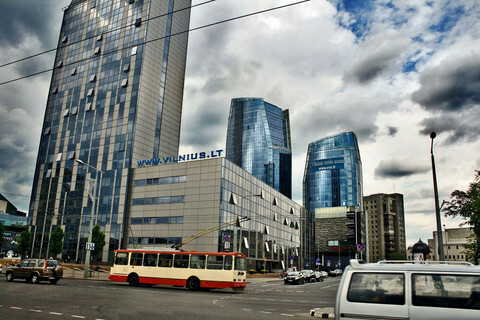 It said millions of euros worth of properties were acquired through business purchases given Airiston Helmi's registry does not identify the buyer, a common method to launder money. Matthew Caruana Galizia, a Maltese investigative reporter, on twitter identified the Airiston Helmi chair, noting his name appears in the Malta government gazette of 19 August 2016. 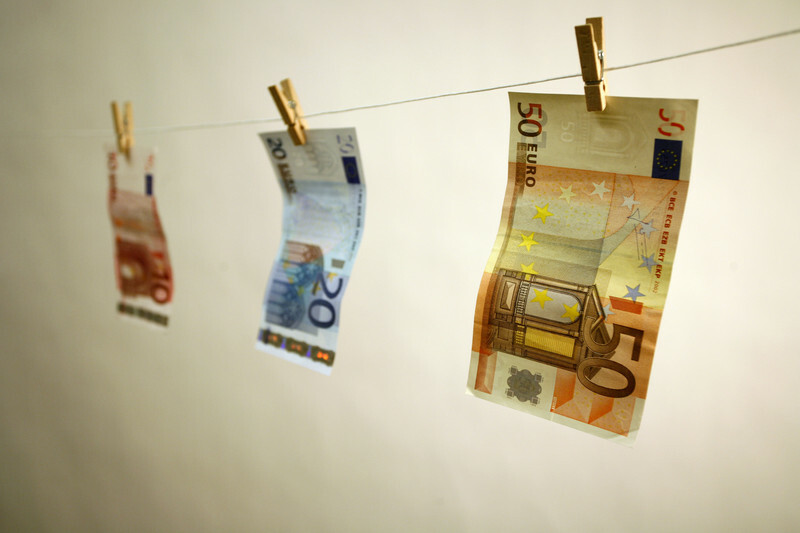 The case casts a long shadow over Malta's scheme that allows a person to gain citizenship in return for a €650,000 contribution to the country's development fund. It also requires them to purchase or lease property and invest at least €150,000 in stocks and bonds. 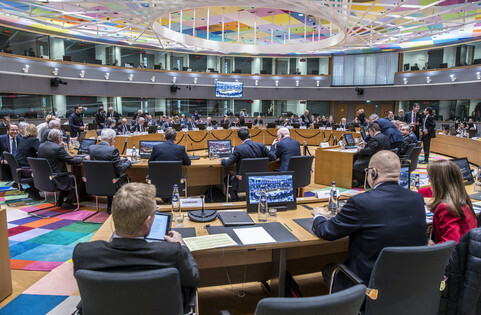 EU justice commissioner Vera Jourova, earlier this year, shed doubt on the passport sales - with similar schemes also found in Austria, Bulgaria and Cyprus. 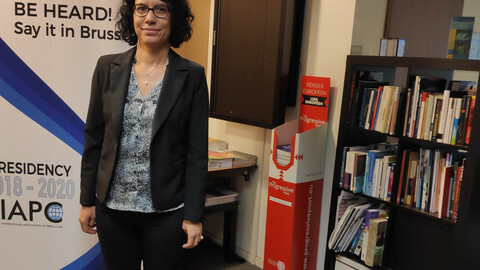 "It is a big concern when a Russian citizen who has worked his whole life in middle or senior management - where salaries aren't very high - suddenly has the money to buy citizenship in Malta," she told the Financial Times newspaper. Malta's passport sale allows a foreign national to retain dual citizenship, providing them the right to live and work in the European Union, visa-free travel to the Schengen area and the United States. The island-nation says it bars any individual from the scheme who has been previously denied a visa to an EU state as part of its due diligence. 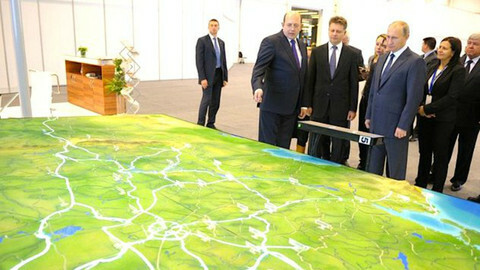 It also agreed to publish the names of the buyers following pressure from the European Parliament. A Financial Times 'guide to global citizenship' report from September ranked Malta's due diligence higher than Austria, Bulgaria and Cyprus. The issue has generated intense controversy in Malta after its launch in 2014 amid plans to raise some €1.2bn in revenue. The passports are issued through Henley & Partners, a London-based firm. A Democracy Index published by The Economist earlier this year said Malta had recorded the sharpest decline in Western Europe given the unsolved murder of investigative reporter, Daphne Caruana Galizia. The slain journalist had in late 2013 uncovered a Henley & Partners PDF presentation that promised Russians a fast track for EU citizenship via Malta, before the scheme had been approved by the Maltese parliament. 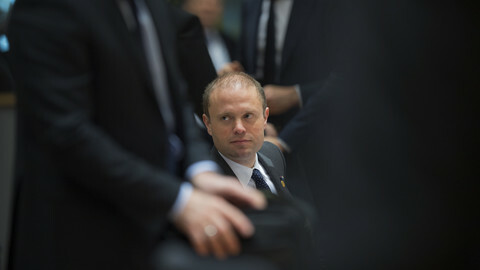 The Times of Malta later reported in 2017 that Malta's prime minister Joseph Muscat along with his chief of staff Keith Schembri attended numerous roadshows and conferences to promote the sale of Maltese passports. Malta's PM already enjoys the kind of one-man rule Hungary and Poland are trying to build, but can the EU afford another political confrontation in sensitive times? 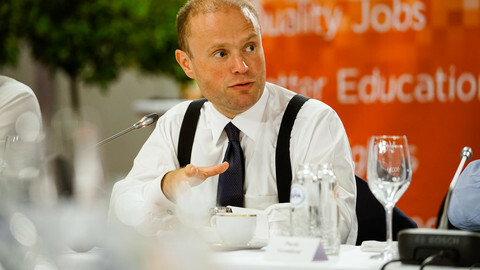 In response to the EUobserver article Muscat's one-man rule poses problems for EU.